Twenty years ago, Project ALS changed the way scientists and doctors conducted ALS research. As a result, we are closer to the first effective treatments for ALS. The Project ALS business model—now widely adopted--requires that leading ALS researchers work together, share data openly, and meet shared deadlines. 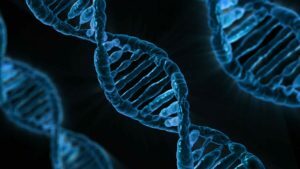 Project ALS works collaboratively with its scientists to identify the most promising ALS research and, along with its Research Advisory Board (RAB), streamlines the research process with effective strategies. Project ALS assesses progress through regular meetings and reviews by the RAB. 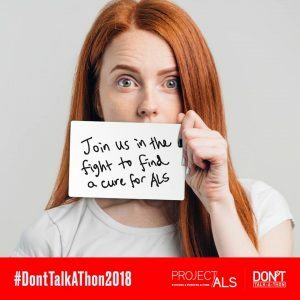 Project ALS engages in the ongoing recruitment of innovators, not only from neuroscience, but diverse disciplines including stem cell biology, mathematics, computation statistics, chemistry, bioimaging, and industry, to contribute to the growing body of knowledge of what goes wrong in ALS—and how we will fix it. 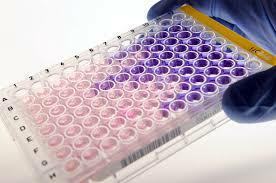 Project ALS provides research funding on a rolling basis, ever poised to support innovation. Jenifer Estess diagnosed with ALS at 35. 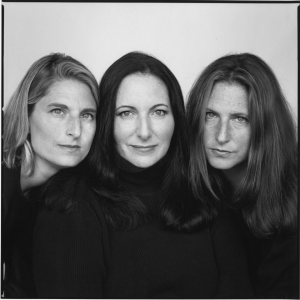 Jenifer, her sisters, and friends start Project ALS as the first 501(c)3 nonprofit dedicated solely to ALS research. 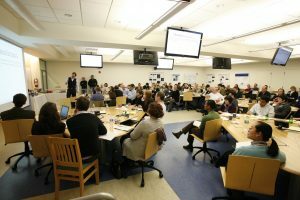 First $1 million raised for collaborative experiments among scientists at Harvard University, Johns Hopkins, and Columbia University. First to study stem cells and ALS. Pilot studies at Children’s Hospital Boston and Johns Hopkins. 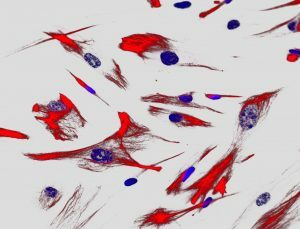 Scientists at Columbia University differentiate mouse stem cells into functional motor neurons, the very brain cells destroyed in ALS. First ALS specific gene therapy experiments at the Salk Institute. Treated mice survive 33.3% longer than untreated group. Jenifer Estess named a Glamour Magazine’s “Women of the Year”. Project ALS named Vanity Fair’s “It List” charity. 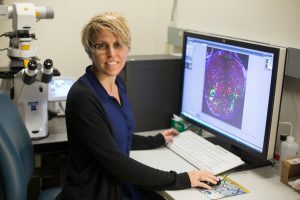 Researchers from Dalhousie University show that stem cell-derived motor neurons connect with and stimulate muscle. Jenifer Estess dies of ALS at age 40. Tales from the Bed, Jenifer’s memoir, becomes a national bestseller. 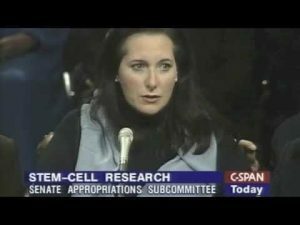 Project ALS/Jenifer Estess Laboratory for Stem Cell Research opens, the world’s first and only privately funded lab to focus exclusively on stem cells and ALS. 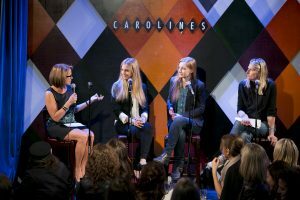 Women & the Brain starts; a Project ALS-created initiative to raise awareness for brain health and support for talented neuroscientists and need-based medical students with a focus on neurology. 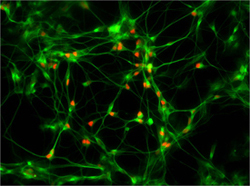 Estess Lab, Columbia and Harvard researchers derive motor neurons from ALS patient skin. Achievement named Time magazine’s Medical Breakthrough of the Year. 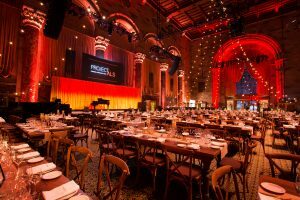 Project ALS celebrates 10 years with $50 million raised and 87% of revenue directed to research programs at 25 academic institutions. Develop “ALS In a Dish” – a helpful new tool for studying human ALS. 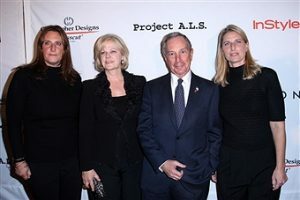 Project ALS celebrates 20th Anniversary. Over $90 million raised in 20 years with 89% going to research programs.